William, Fitzwilliam, and Fitzwilliam | Shannon Winslow's "Jane Austen Says…"
I s it possible to have too many Williams? I like the name – very much, in fact. Even so, there ought to be a limit as to number. One thing I’ve learned as a novelist is that you shouldn’t confuse your readers with character names that are too similar. If you’ve already got a Terry in the story, don’t name somebody else Jerry. If you have a Ron, don’t add a Don or a Rod. It’s even worse if the names are foreign-sounding, unpronounceable, and all begin with the same letter of the alphabet. Have you read books like that? It’s a nightmare trying to keep the characters straight. And yet, to a lesser extent, that’s what Jane Austen did in Pride and Prejudice. Her leading man she named Fitzwilliam Darcy, and then she added a Colonel Fitzwilliam to the mix, the odious William Collins, and a Sir William Lucas for good measure. The two Fitzwilliams I understand; Darcy was christened with his mother’s maiden name, which, naturally, is also his cousin’s last name. Probably a common practice at the time (and something I actually carried forward to the next generation by naming D&E’s son “Bennet” in The Darcys of Pemberley). In truth, there really wasn’t any confusion in the original story. 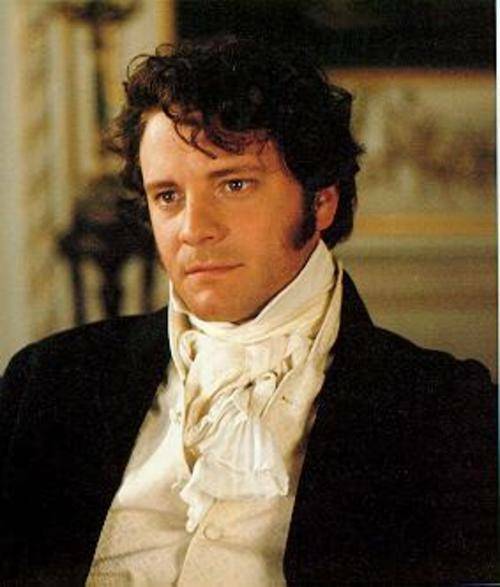 Fitzwilliam Darcy is “Mr. Darcy” to one and all, and Colonel Fitzwilliam is either “Fitzwilliam” or “Colonel.” Mr. Collins is always just “Mr. 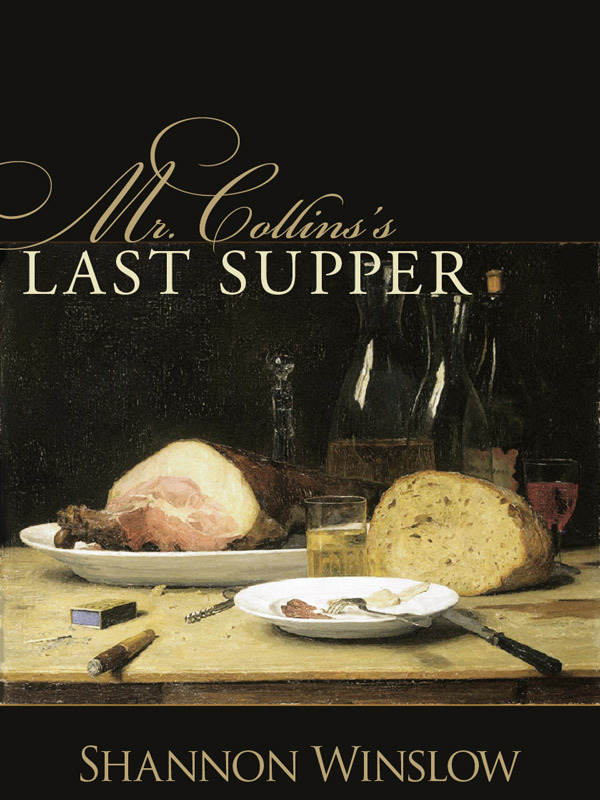 Collins,” and Sir William Lucas, a minor character, is referred to as “Sir” William. That was clear enough. 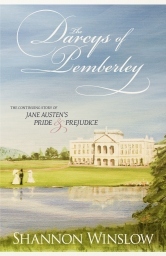 I ran into trouble right away, however, when I began writing my first sequel (The Darcys of Pemberley). Although Elizabeth might continue calling her husband “Mr. 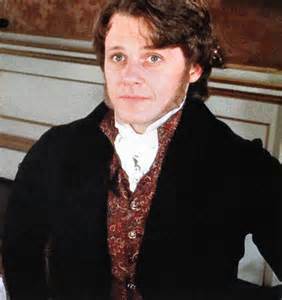 Darcy” in formal situations (just as Mrs. Bennet did with Mr. Bennet in P&P), she probably wouldn’t in the comfort of their own home and family. She would probably have called him Fitzwilliam. But then what happens when Colonel Fitzwilliam shows up? Since he was a major player in the story as well, I had to come up with a solution, or there would be a lot of awkward conversations. Elizabeth says, “Fitzwilliam, do you agree with Fitzwilliam’s position on the subject?” Then one of the gentlemen called Fitzwilliam answers, but we’re not sure which one it is! I decided that, to avoid confusion, Elizabeth would call her husband “Darcy,” whether that was entirely correct or not. Crisis temporarily averted. But when I started Miss Georgiana Darcy of Pemberley, the difficulty only got worse. It’s written in first person from Georgiana’s point of view, and she would be constantly referring to her brother in thought and dialogue. So what was she going to call him? 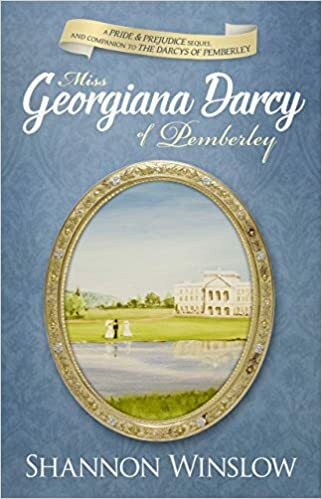 I might get away with “Darcy” for Elizabeth, but not for Georgiana! 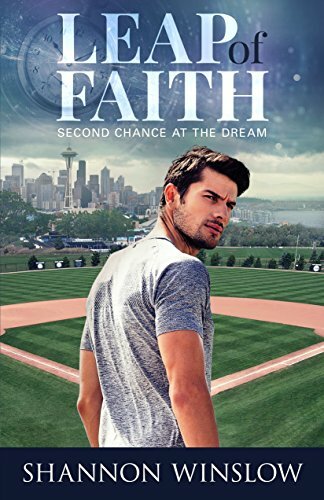 Once again, she couldn’t refer to him as “Fitzwilliam” because the other Fitzwilliam would feature even more prominently in this book than in my first. And although I had sidestepped the issue in TDOP by having Georgiana use “Brother” on the few necessary occasions, I couldn’t go on like that through the length on an entire novel! No. Consequently, Georgiana informs us early on that she typically calls her brother “William,” and all is well… for a time. Then I noticed a large party of horsemen approaching from the north, trailed at some distance by a carriage. It was quite an unusual sight, and all eyes turned from their work to watch the spectacle. I was wondering at the meaning of it, even growing a little fearful, when I began to suspect something familiar in the figure leading the group rapidly onward. As they drew nearer, I was certain. “It is my brother,” I said to Charlotte, who was at my side. “Sir William, it is my brother,” I called out to him and to the others. Then I took another look. “And Colonel Fitzwilliam,” I added. Although I suppose I should not have been so surprised that William would come in search of me, I was entirely mystified as to why a party the size of a small army would accompany him. And what on earth was Fitzwilliam doing among them? As I said above, it was a tricky business getting through that scene without confusion or continual name repeats. In the end, I was saved by the fact that only one of the three men in question had a speaking part in the above exchange. I made sure of that! I have no choice with a sequel; I need to do the best I can with the cast of character names I have inherited from the original. And you would think I’d have learned my lesson in the process. 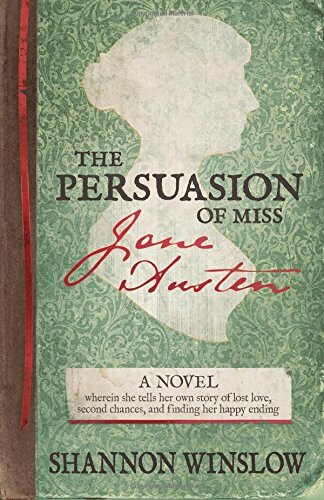 But I actually set myself a bigger challenge in The Persuasion of Miss Jane Austen, where I wrote two stories running parallel – what was happening in Jane’s own life set alongside what she described in Persuasion as a reflection of it. I had two of everything: two heroines (Anne and Jane), two captains (Wentworth and Devereaux), and two admirals (Croft and Crowe). The admirals were the hardest to keep straight because of the similarity of names. Argggh! And no one to blame this time but myself. I swear I’ve finally learned, though. No more similar names and no additional Williams allowed! 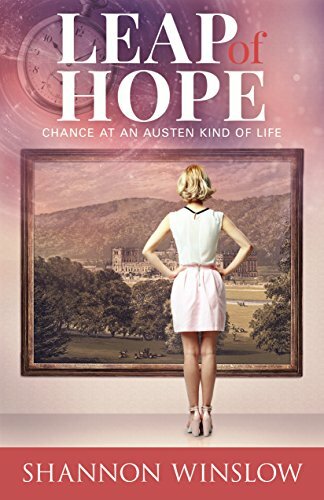 This entry was posted in Jane Austen, Uncategorized, writing and tagged Miss Georgiana Darcy of Pemberley, Mr. Darcy, name confusion, novels, Pride and Prejudice, Pride and Prejudice sequels, Shannon Winslow, The Darcys of Pemberley, The Persuasion of Miss Jane Austen, writing. Bookmark the permalink. On a side note, way side note… I always thought it interesting that “Fitz” in front of name indicated “son of” but in some royal instances it indicated issue from a royal indiscretion. Applying that to our Fitzwilliam Darcy might make an interesting fanfiction I would be interested in writing some day. Never thought of that dilemma. I never had a moment of confusion when reading either of those books so all was handled very well. Thank you. Thank you ! You might have a name such as James, or another Edward. Yup. Those names were too commonly used in that time period also. Actually, I too never noticed the confusion! I will say that when the Colonel’s first name is something other than ‘Richard’, it always jumps out at me. I’m not complaining if it is changed, but it tends to be more common among authors. It also is my son’s name so I find I am rather partial to it! LOL! Haha! Yes, if I’d known that the rest of the world had already decided his name was “Richard,” I would have gone along with it. Apparently it’s so commonly used for Fitzwilliam that at least one person (in a review) accused me of getting it “wrong,” even though JA never gives us a first name. But I really hadn’t read any JAFF before I wrote The Darcys of Pemberley. I didn’t even know there was such a thing at the time!